Proprietary SertaGrip™ compound increases traction, control and longevity in wet and dry conditions. SilentTread™ pattern uses staggered tuning technology and variable pitch sequence for quiet, comfort and safety. 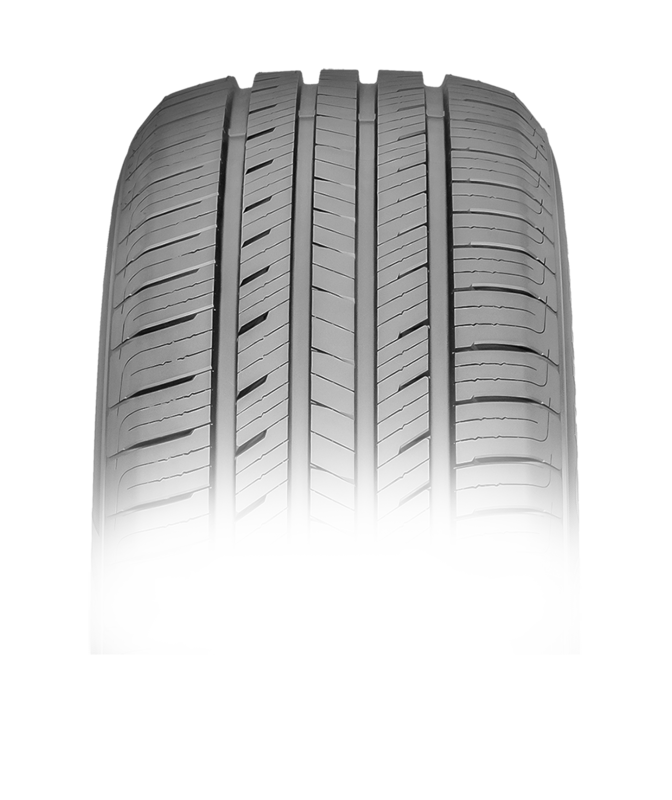 Expands and expels substances for confident performance that regenerates with tire wear. 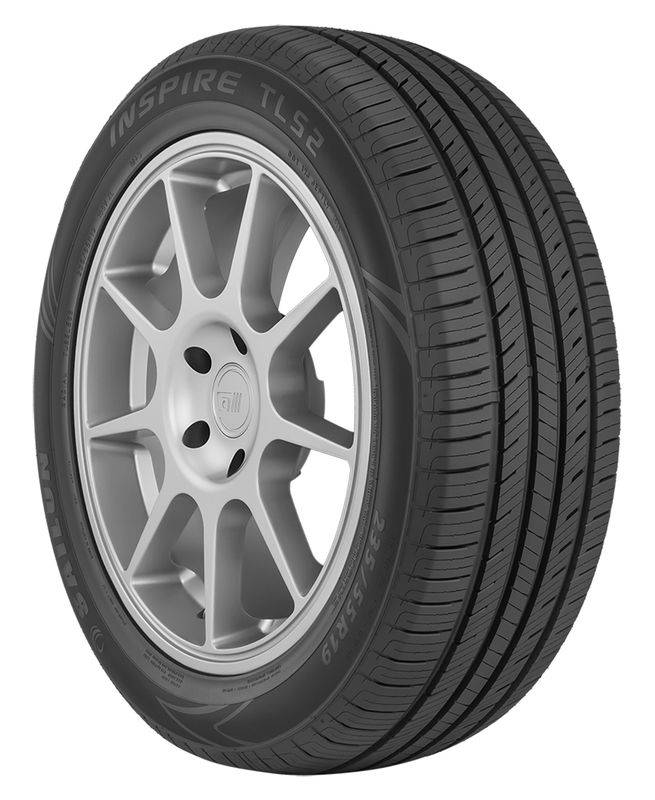 The all-new Sailun Inspire is the ultimate all-season touring tire designed for a wide range of popular compacts, sedans, crossovers and SUVs. Quiet, comfortable, and secure, the Inspire offers unmatched levels of ride quality and driver confidence. 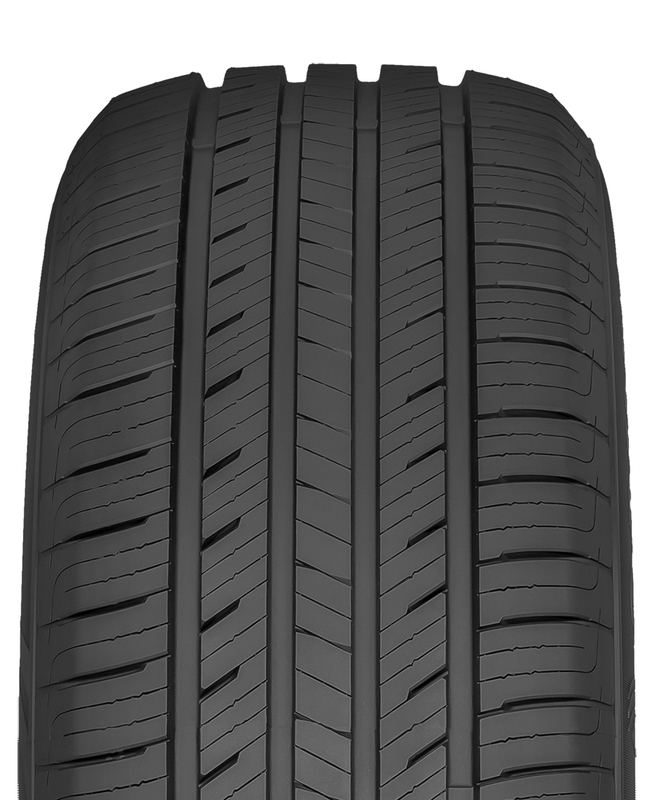 Available in a wide range of 14"-19" sizes with a worry-free limited tread life protection warranty.